A Flying Jatt is a 2016 Indian Bollywood action film released on Aug 25, 2016. The film is directed by Remo Dsouza, produced by Ekta Kapoor under banner named Balaji Motion Pictures. Check out this page for more updates on A Flying Jatt. 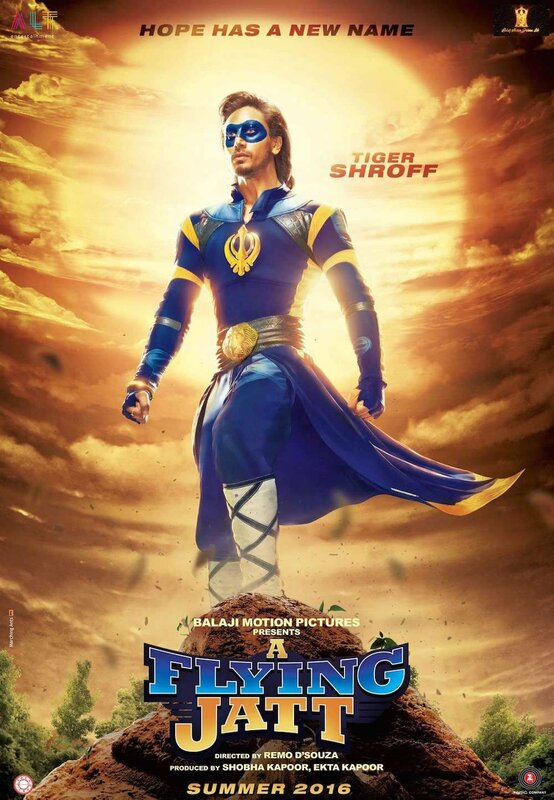 On the upside, for children, A Flying Jatt provides clean entertainment – with its innocence, it evokes more Haathi Mere Saathi and less cool-cat Krrish. The film takes off ..
Tiger is a laugh riot in conveying the spellbound bewilderment of an ordinary guy who can suddenly fly….The narrative keeps pace with its sincerely committed hero most of the wa..
‘A Flying Jatt’ is entirely made keeping in mind the audiences of younger age-groups. Treatment to the storyline is done in a way that it successfully delivers social .. The film dies a progressive death when it takes itself too seriously. Tiger Shroff plays the bumbling, fumbling superhero with perfection. 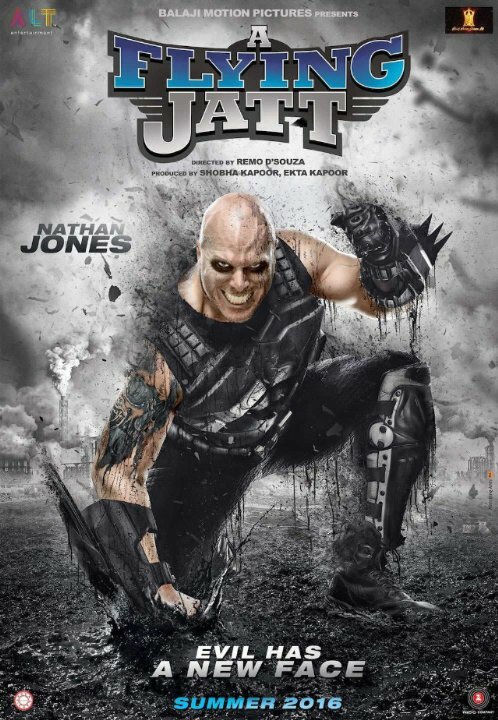 Had it not been for the unnecessary song and dance, this could have been a rollicking film. A Flying Jatt begins on a good note, picks up the pace, throws some light-hearted moments, and then faces the curse of the second half. It drags its feet from becoming the smart f.. This page provides latest and updated information about A Flying Jatt (2016) movie which released on Aug 25, 2016. 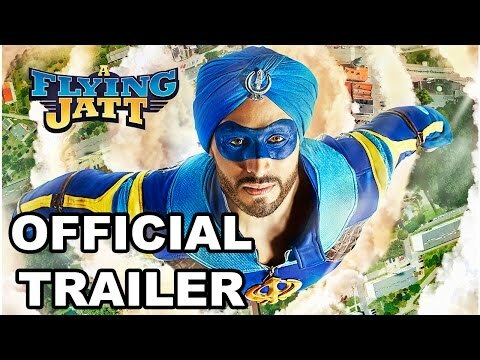 A Flying Jatt (2016) is directed by , produced by , starring .We have also provided 5 trailers and videos, 2 photos, 1 user reviews, and 29 critic reviews.A Flying Jatt (2016) has received 3 rating from user reviews.The movie has received 2.1 rating from critic reviews. 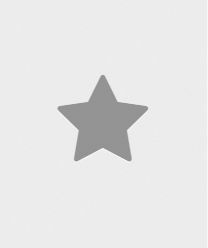 The overall rating of A Flying Jatt (2016) is 47 and movie is 2.4.You can review, like, dislike this movie and also can add to favorites. You can also find information on showtimes, CDs, DVDs, online rental, online free watching.